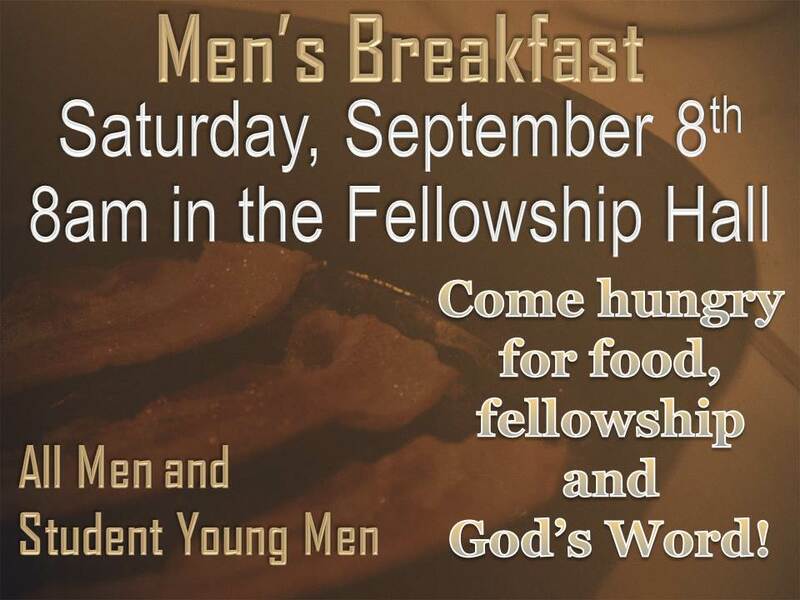 Come enjoy great food and fellowship! 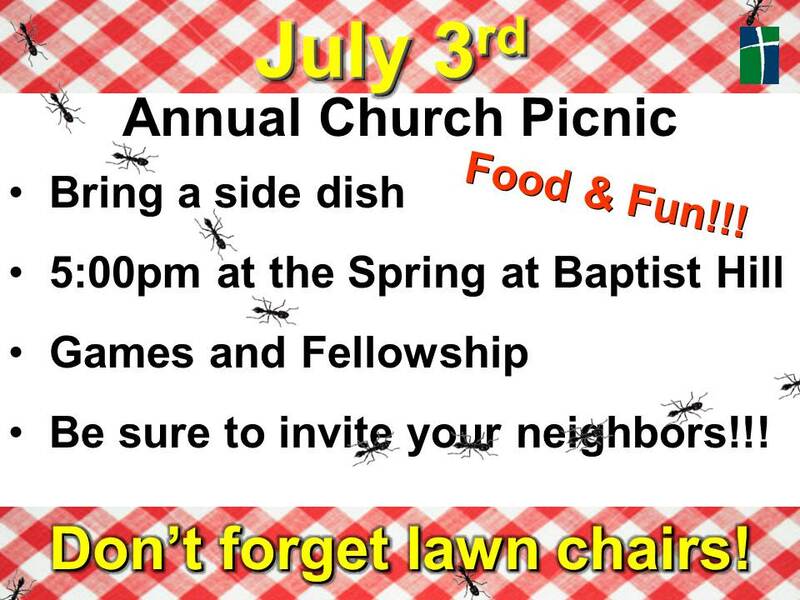 Bring your lawn chair and best side dish. It will be at the Spring at Baptist Hill.